This is great for any meal, but is great for breakfast. 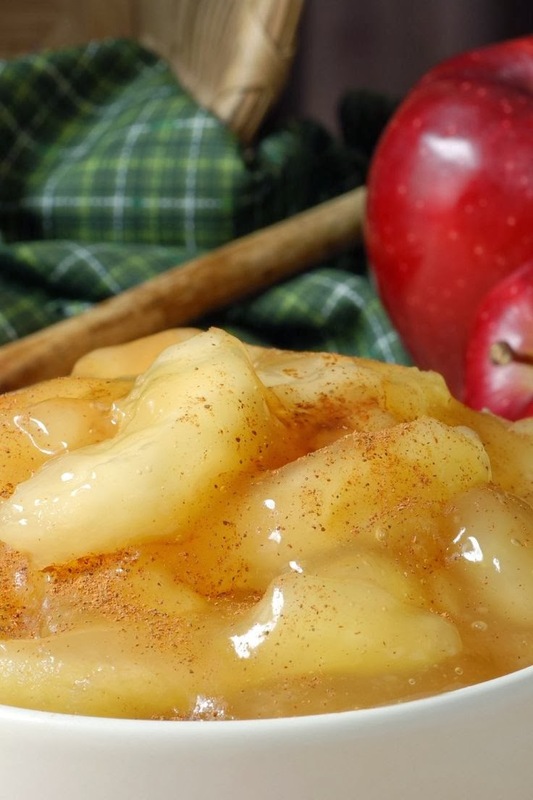 The syrup from the apples is great on homemade waffles. You may add raisins to the sauce if you wish..
Dissolve cornstarch in water; add to skillet. Stir in brown sugar and cinnamon. Boil for 2 minutes, stirring occasionally. Remove from heat and serve warm.